The OSCE monitoring mission staff was not injured. 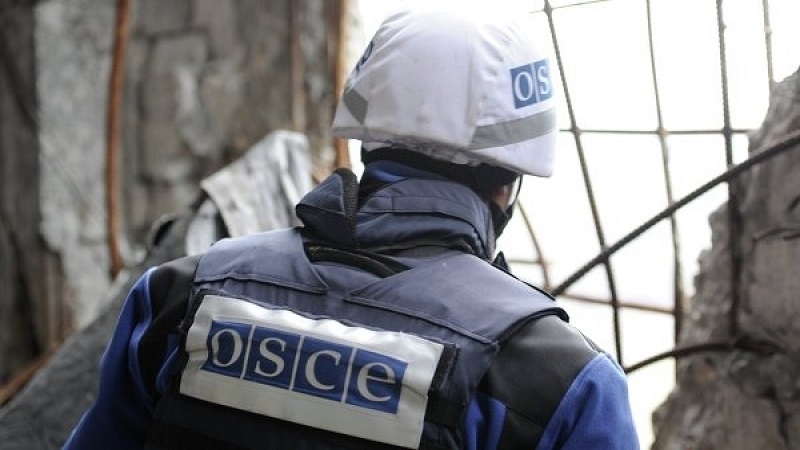 Observers of the OSCE special monitoring mission had to evacuate the forward patrol base in Popasna due to shelling made by illegal armed formations of the ORLO (certain districts of Luhansk region), the press center of the ATO headquarters reported referring the Ukrainian side of the Joint Center for Control and Coordination (JCCC) on ceasefire and stabilization of the demarcation line between the parties to the conflict in Donbas. “On the night of June 29, 2017, the illegal armed groups of ORLO fired the representative office of the OSCE special monitoring mission located in the town of Popasna, Luhansk region, using 82 mm mortars, as well as anti-aircraft guns and small arms prohibited by the Minsk agreements”, the report informs. Reportedly, there were no victims among the OSCE mission staff. 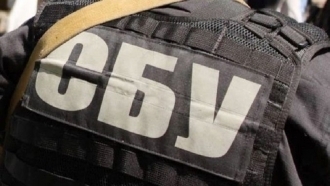 ORLO Illegal armed groups make attempt to intimidate the representatives of the OSCE mission with the armed attacks and forced them to withdraw their work in the Luhansk direction, the headquarters of the ATO notes. The Ukrainian side of the JCCC "categorically condemns such action of ORLO illegal armed formations and qualifies them as a gross violation of the agreements that had been reached earlier." According to the report, OSCE SMM will provide the detailed information on this case later. Earlier, on June 24, OSCE SMM opened a new forward patrol base (FPB) to accommodate a group of observers in Popasna Luhansk region. The new FPB intended to expand the SMM presence in the areas of the big fire activity in Luhansk region and to respond rapidly to reports on incidents.